Visiting the Saints of India With Sri Daya Mata takes the reader on an unforgettable spiritual pilgrimage. 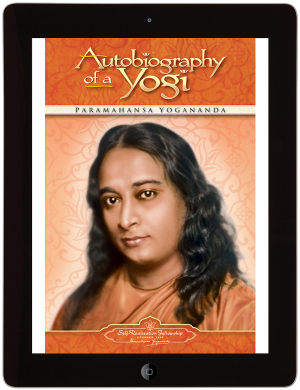 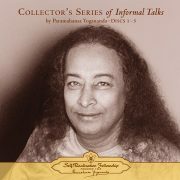 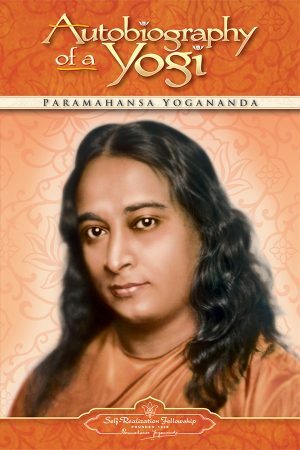 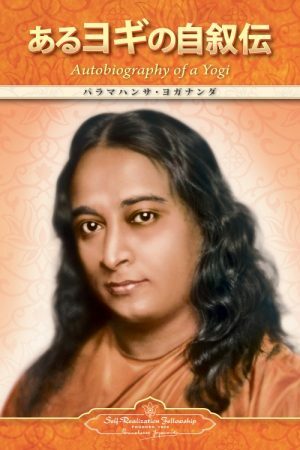 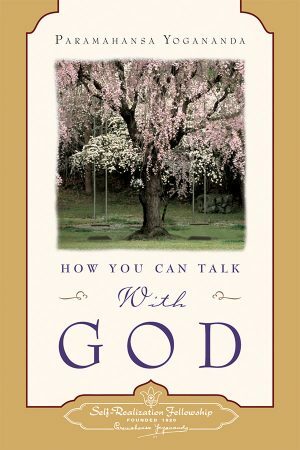 Recounted by Sri Mrinalini Mata—one of Paramahansa Yogananda’s foremost disciples and president and spiritual head of Self-Realization Fellowship/Yogoda Satsanga Society of India from 2011 until her passing in August 2017—the book chronicles many of her profound experiences during a prolonged trip to India in the early 1960s. 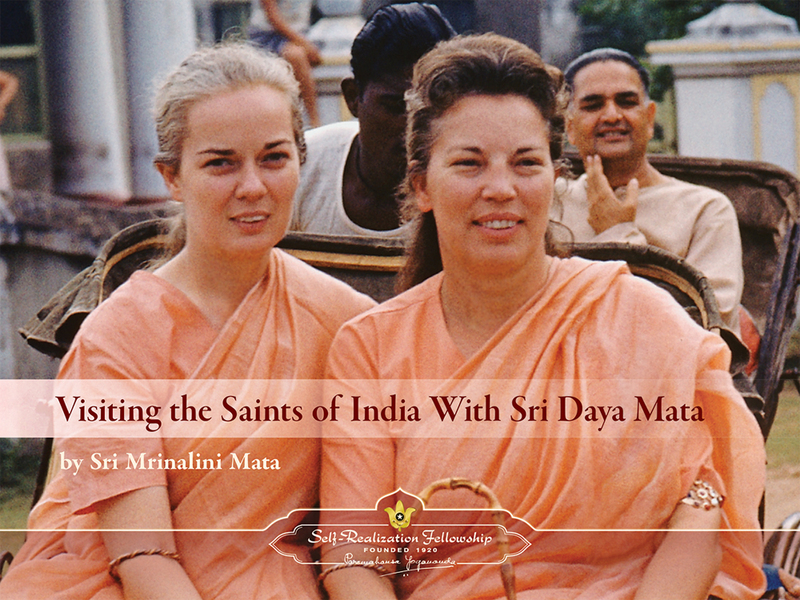 Mrinalini Mata provides fascinating insights into two of India’s most revered saints of the twentieth century, Sri Anandamoyi Ma and Sri Sitaramdas Omkarnath. 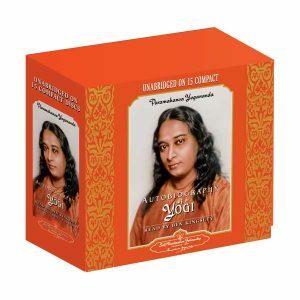 Sri Daya Mata—SRF/YSS’s former president whom she accompanied on this trip—also emerges as a highly advanced disciple who manifested deep states of divine communion. 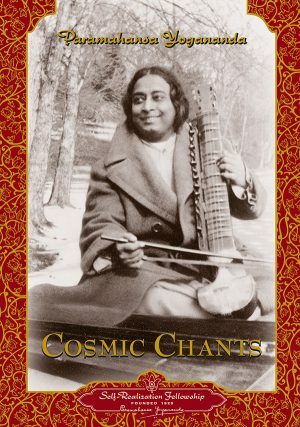 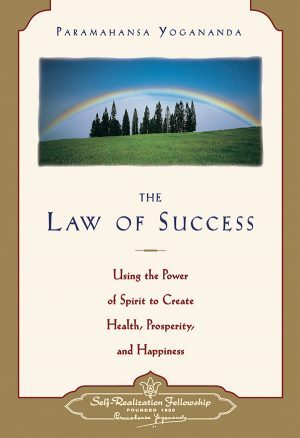 The fascinating narrative is complemented by dozens of vivid and soul-stirring photographs (many taken by Sri Ananda Mata, sister of Sri Daya Mata) and several taken by Mrinalini Mata herself.